Multifocal Contact Lenses – Get One Month Free! 04 Jul Multifocal Contact Lenses – Get One Month Free! You may be familiar with Multifocal optical glasses. But, did you know that Multifocal contact lenses are also available? At theOPTOMETRIST we have the latest in Multifocal Contact lenses which are designed to have multiple prescriptions all in one lens. a prescriptions for intermediate distance. 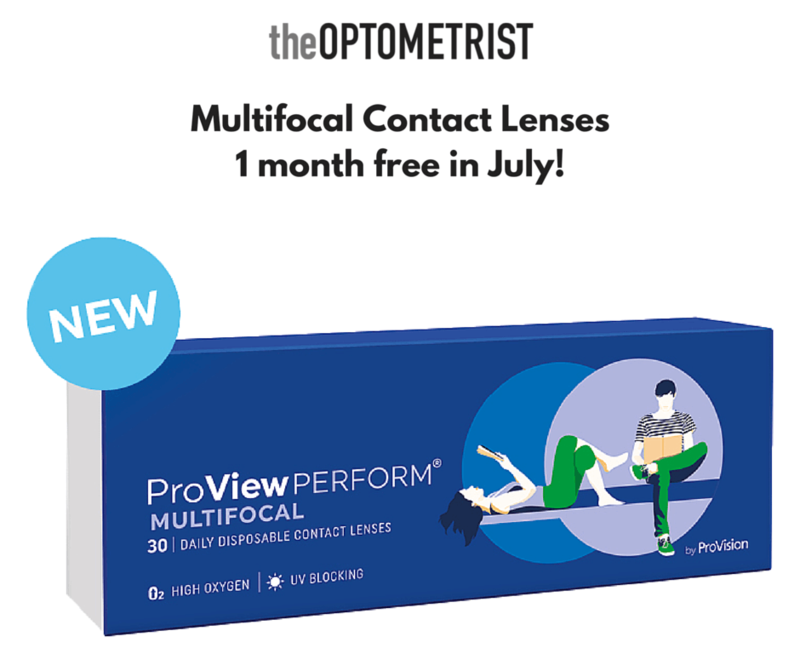 Currently, for the month of July 2016, theOPTOMETRIST is giving away a 1-month supply of Proview Perform multifocal contact lenses when you purchase a 3-month supply. Multifocal contact lenses are designed with a gradual transition between a prescription for close reading on one end and a prescription for normal distance viewing on the other. Multifocal contact lenses are designed to correct Presbyopia. This is a term that is probably familiar to many people over 40. This is the age when people start to notice a diminished ability to focus on near objects or fine print. 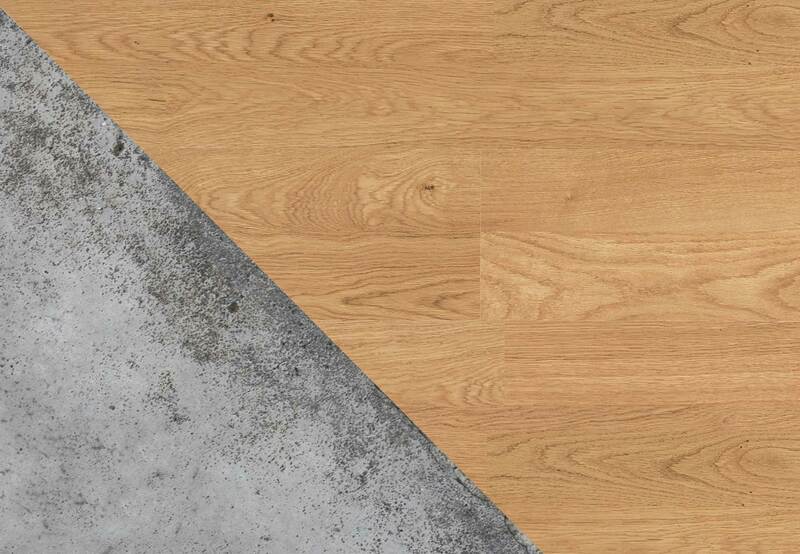 It is usually more noticeable in low-light conditions. Multifocal contact lenses are usually very quickly adapted to by people who have either already worn contact lenses, or, people who have worn multifocal/progressive optical lenses. Fitting fees do apply for new contact lens wearers. Contact us for more information on how you can make the transition to contact lenses.